Jason Osborne and Michael Rubino worked under Lewandowski on the Trump campaign. The arrangement with the new firm, called Twin Rocks Global LLC, detailed in Foreign Agent Registration records filed with the Department of Justice two weeks ago, is the latest episode to raise questions about Lewandowski and Washington, D.C.’s infamous “revolving door” -- where past ties to the president can be parlayed into lucrative work in the city’s robust influence sector. Lewandowski quit the group last May amid increased scrutiny of the firm and its clients and told the Washington Post that he wants to make clear going forward that he won’t work for foreign clients or lobby. (Michael Brochstein/SOPA Images/LightRocket via Getty Images) Corey Lewandowski, campaign manager for Donald Trump's 2016 campaign, speaks in Washington, D.C., July 26, 2018. But Osborne and Rubino didn’t stray far. The duo formed their own lobbying firm, Turnberry Solutions, and set up shop at the Pennsylvania Avenue address of a row house leased by Lewandowski, described as the former Trump campaign manager's "new base of operations in Washington." Lewandowski reportedly stays in the upper floors when he’s in town while the lower floors serve as a workspace for himself and for Turnberry Solutions. Twin Rocks Global LLC, Osborne and Rubino’s latest venture, is listed at that very same address. Neither Osborne nor Rubino responded to ABC News’ request for comment. 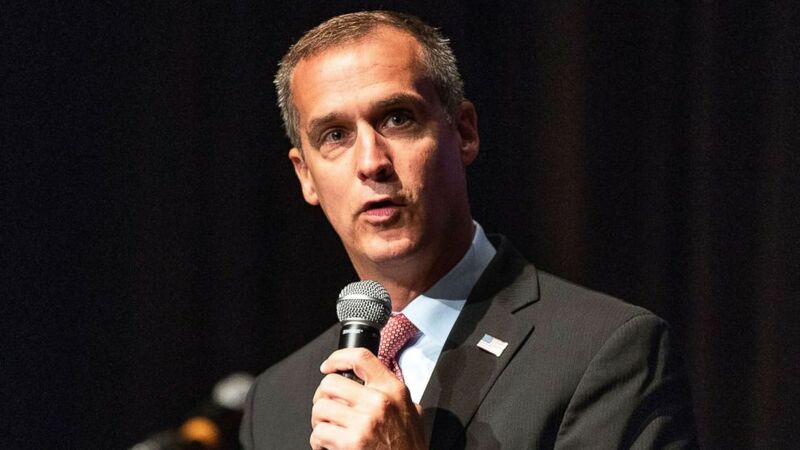 Lewandowski has denied having any ties to Turnberry, despite the confluence of connections, and he did not respond to multiple requests for comment about Twin Rocks Global. But the three men appear to share more than a workspace. Osborne and Rubino were spotted with Lewandowski during his controversial visit to Serbia in April 2018, when Lewandowski spoke at an event hosted by Serbian political nonprofit East West Bridge and met with Serbian politicians and business leaders to discuss the topic of "America Today,” raising fresh questions on whether Lewandowski is involved in foreign influence peddling despite his previous denies that he does lobbying work for foreign governments. 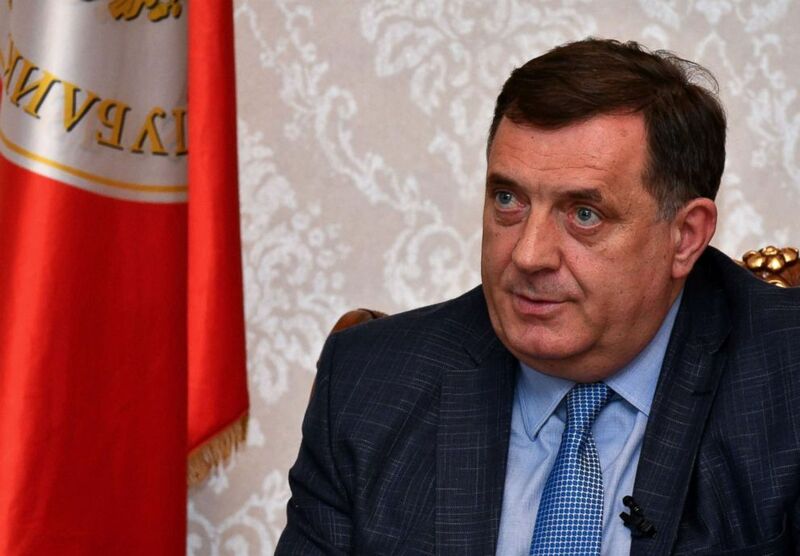 (Elvis Barukcic/AFP/Getty Images) Bosnian Serb leader Milorad Dodik answers questions during an interview in Banja Luka, April 18, 2018.